Emmy winner Sarah Silverman brings her energetic and feisty personality into the movie Wreck-it-Ralph in the role of Vanellope von Schweetz. I got a chance to talk with Sarah Silverman during our last trip up to Los Angeles about her role in the film. If I had my eyes closed when Sarah Silverman walked into the room, I would have thought I was interviewing Vanellope herself. 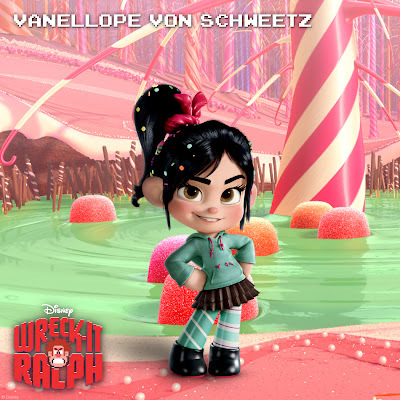 Vanellope von Schweetz is known as the "glitch" in the movie. She is a programming mistake in the candy cart-racing game Sugar Rush. She has a love for racing in her heart, unfortunately, the other racers, including King Candy don't want her in the game. Vanellope suffers years of rejection and being the outsider, a situation that relates to many children. Sarah Silverman told us about her feelings on Vanellope's feisty attitude in the film, "She is obnoxious and precocious because she is protecting this little girl that just wants to be accepted. This is survival, and it is part of life for every boy and girl," says Silverman. Sarah Silverman and John C. Reilly (voice of Wreck-it-Ralph) did a lot of ad-libbing in the film. They both added a lot of their own personalities to the characters allowing them to evolve a lot during the process of making the film. When we asked Sarah Silverman about how she felt Vanellope evolved, she said, "She evolved a lot. She originally had red hair. 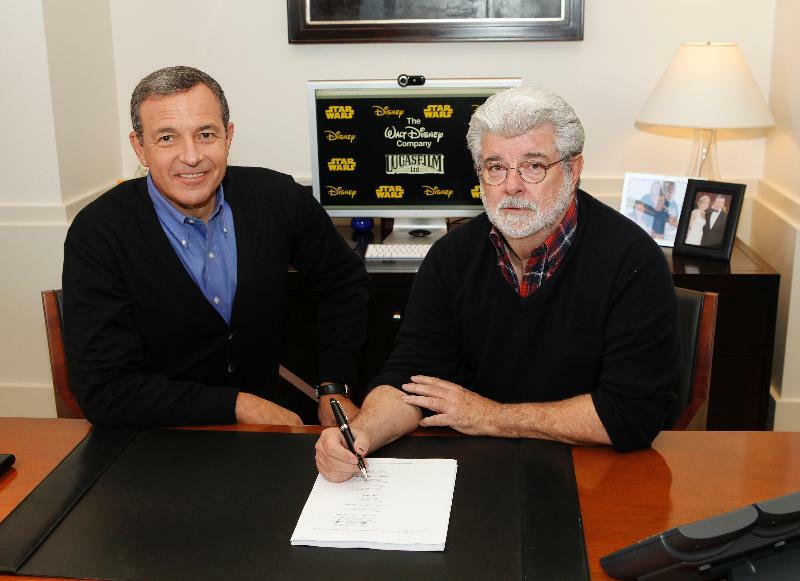 Disney takes so much time honing, redoing things and re-sketching until everything is so layered and rich. Every time I saw Vanellope look more like me. That is why Disney is so amazing." Then there is the voice. We asked Sarah Silverman about how she was able to maintain the childlike voice consistently throughout the filming of Wreck-it-Ralph. She said, "I looked at her, and she was so scrappy, and I was able to speed up the record player to talk with that voice." Sarah talked a lot about how she could relate to her character, making it easy for her to maintain the rich, strong voice of Vanellope von Schweetz. Children and adults of all ages will be inspired by Vanellope to gain the courage to persevere through rejections and struggles in life. Wreck-it-Ralph opens in theaters on November 2nd. Disclosure: We were offered an interview opportunity with Sarah Silverman during a press junket for Wreck-it-Ralph. All of our photos, thoughts and opinions are of our own. We were not compensated for this post. Photos are courtesy of Disney Animation. I started a special tradition with my children of packing a shoe box every holiday for Operation Christmas Child. This will be the tenth year that we are sending care packages to children around the world with Operation Christmas Child. 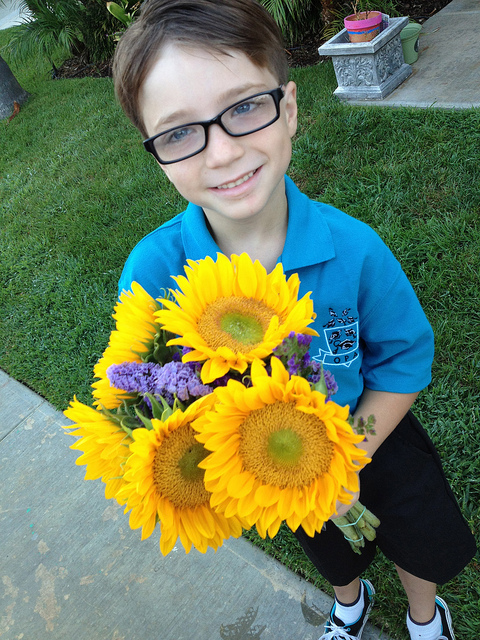 I feel that my most important role as a Mother is to instill kindness and generosity into my children. I knew that it was important to begin doing this with my kids at a young age. We participate in community outreach events, host neighborhood canned food drives, and volunteer as much of our time as possible. My hope is that the more I teach my children about the importance of helping others, that they will grow-up to help make the world a better place. We have been given many blessings in our life, and I want to encourage our children to share those blessing with the rest of the world. When the kids and I package our shoe boxes for Operation Christmas Child, we all go shopping together to create a box that will go to a child who would otherwise not get a Christmas present. 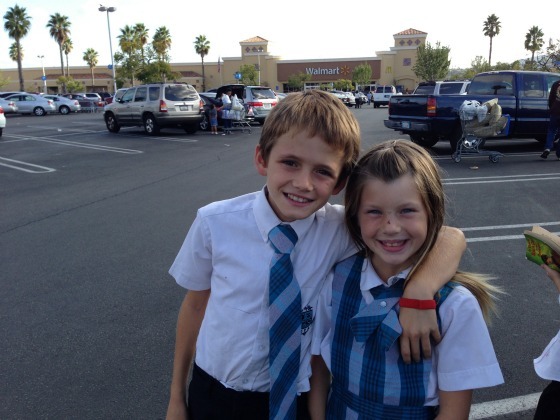 The kids and I purchase toothbrushes, small toys, socks, crayons, jump ropes and more. We try to fit as many things as possible into our special boxes before dropping them off at our local drop-off location. National Collection week is November 12th through the 19th. Parents and their children can help participate by filling an empty shoe box or small plastic container with special surprises. 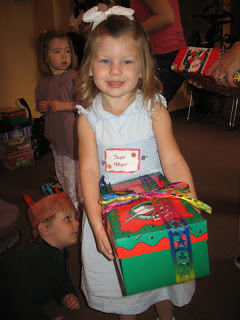 Operation Christmas Child offers a list of suggested items to help with shopping for your boxes. Next is determining whether you want the box to go to a boy or a girl. There are age categories to pick from including ages 2-4, 5-9 or 10-14. The last step is to include a donation of $7 or more to help cover the shipping and other costs. Donations can be made online or by including a check to Samaritan's Purse with "OCC" on the memo line. There are drop-off locations across the nation for Operation Christmas Child boxes, or they accept shipments of boxes year-round by mailing them to: Samaritan's Purse in care of Operation Christmas Child, 801 Bamboo Road, Boone, NC 28607. For those families that might be traveling and do not have the time to purchase a special shoe box filled with love, there is also the option of the online digital build-a-box program. The kids and I hope that you will join us this year as we celebrate our tenth year of supporting this wonderful non-profit. Ever since having children, my weight is like a yo-yo. One month it is high - the next month it is low. The biggest problem that I struggle with is finding clothes that fit me well, so I decided to try my first pair of (shhhhh!!!) jeggings. That is right - Jeggings!! I had to realize that there is nothing wrong with wanting to be comfortable in my clothes. I am climbing on jungle gyms, chasing after the dog and always on the go. Wearing a pair of tight uncomfortable jeans is just not working for me as a mom. I went with my mini fashion advisor, (my daughter Ella) to purchase my first pair of jeggings at Walmart. I will be honest that I have never purchased clothes for myself at Walmart. I have purchased a lot of Walmart clothes for the kids but never for myself. You can see a photo album of my entire shopping trip in my Google Plus story. When I explored the Women's department, I was surprised to see so many cute outfits. They had huge selections of jeans (including jeggings) cute tops and more. I wanted to keep the cost of my new outfit to under $50, and I was able to get an entire out with accessories for $38.72. I learned the key to disguising that I was wearing a pair of jeggings was to get a longer top or sweater. Also, by wearing a piece of jewelry it will attract people to look up. I love my new swanky outfit, and when I told my girlfriends I got it at Walmart they were all surprised to learn that Walmart has cute clothes....and that jeggings CAN look fashionable. 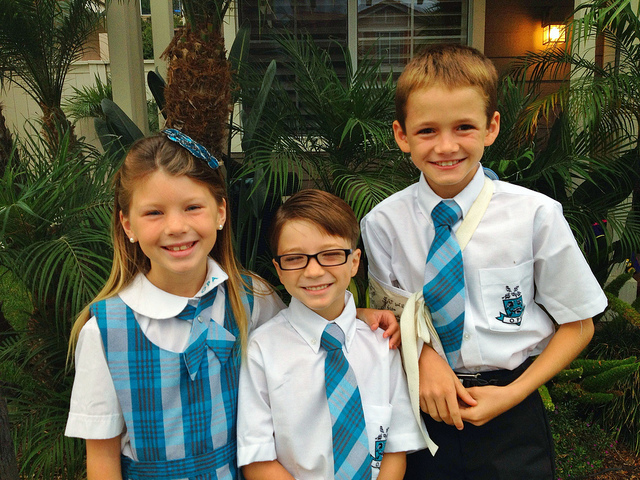 This was the first year that I had all three children in school, and we spent over $800 on school uniforms at the start of the school year. Plus the $800 we spent did not include all the uniforms they needed for the entire year. To help defer the large expense, I just purchase their warm weather uniforms in September and the cold weather uniforms in December. I never thought that I would be able to purchase uniforms at stores other than the uniform supplier because of the OPA logo on all the clothes. Since we finally got our first burst of cold weather in Southern California, I needed to get some pants for my boys quickly. 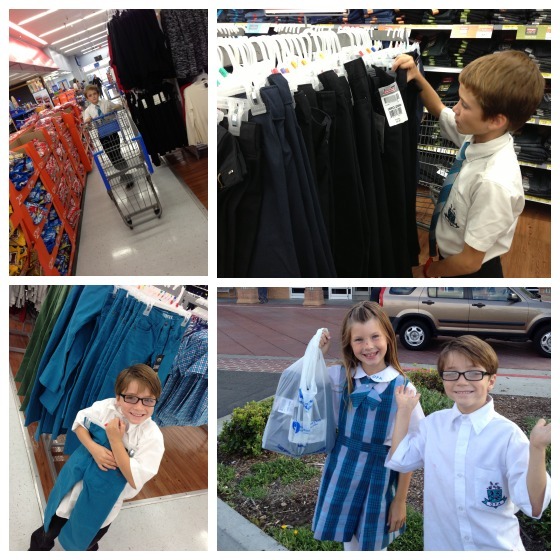 I went with the kids to Walmart to checkout their selection of uniforms. They had a large selection of pants and shirts that were almost exactly like the clothes from the uniform supplier - only for 70% less money. 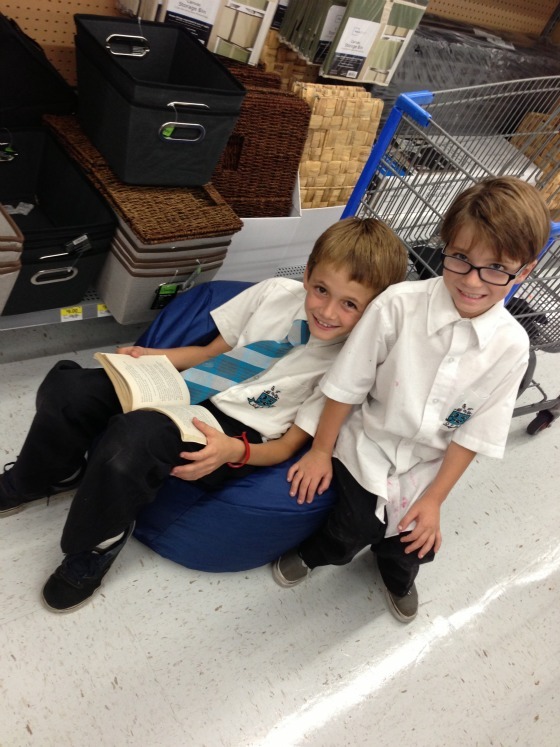 The boys looked at all the different styles of pants including the twill and pleated pants. They both decided that they liked the flat-front pants the best. You can see our entire shopping trip to Walmart in my Google Plus photo album. 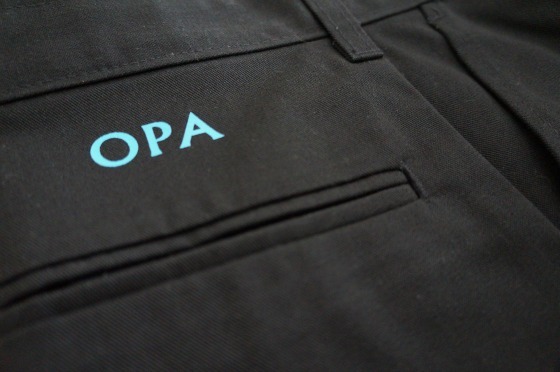 After purchasing the pants at Walmart, I needed to figure out a quick way to get the OPA school logo on the pants. I was able to re-create the logo on my computer, and print it onto an iron-on transfer sheet. With just a little heat from our iron, I was able to duplicate the same uniform pants that I had purchased in the past. While I was at Walmart shopping for uniforms I was also able to get nice storage containers to organize the kids uniforms. Now they are all nicely organized in our laundry room to help get the kids dressed and out the door quickly in the morning. It is no surprise that I LOVE cooking. It is a passion that I developed after my son was diagnosed with severe food allergies. I went from a macaroni and cheese chef to a pretty good cook. Some of my favorite recipes that the family always enjoys are the recipes where I include wine. 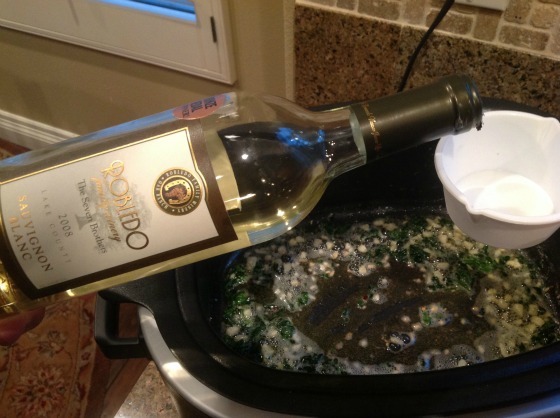 (Don't be afraid to cook with wine because the alcohol is burned off during cooking process). The only time that I find myself enjoying a glass of chilled wine is when I am cooking with it, or attending a celebration. My husband and I joined the California Wine Club almost six months ago because of their wonderful variety of wines. We have been shipped some of the most fantastic bottles of wine during our time as members of the California Wine Club. Our most recent shipment included wine from the Robledo Family Winery. 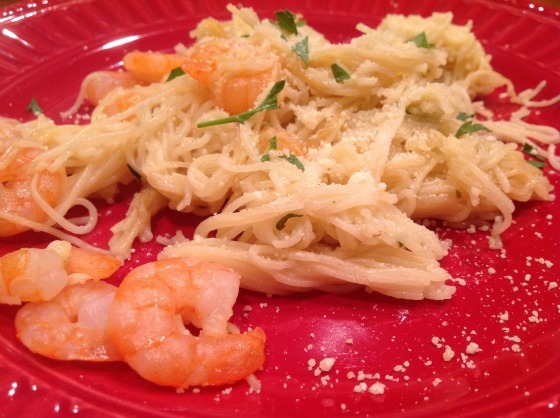 The wine made the most flavorful garlic shrimp scampi that I have ever made. There was not a crumb left from this flavorful meal. During dinner, I enjoyed a glass of the Sauvignon Blanc. It was light and brought out the rich flavors of the dish that I had just finished cooking. Add the wine, garlic, red pepper, 1/2 parsley, salt and pepper. Cook for about 5 minutes over medium heat. Toss the sauce with the cooked pasta. We are happy to be able to offer one of our readers a $50 gift certificate to the California Wine Club. The giveaway is open to the US only and winner must be at least 21 years of age or older. 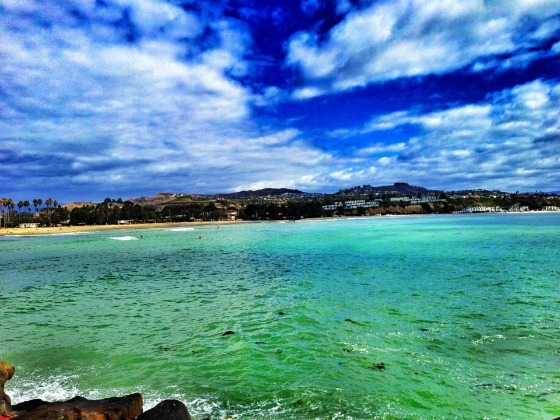 The California Wine Club cannot ship to a winner within the state of Utah. Disclosure: We were provided with one complimentary shipment from the California Wine Club. We have been members for a long time, and our thoughts about their great company are of our own. With Great Grandma living in Pasadena and the kids Aunt living in Massachusetts, sharing memories has always been a challenge for me. I am always on the go with the boys baseball schedule or school events. It is hard to find time in the day to sit down and print photos of the kids to send. 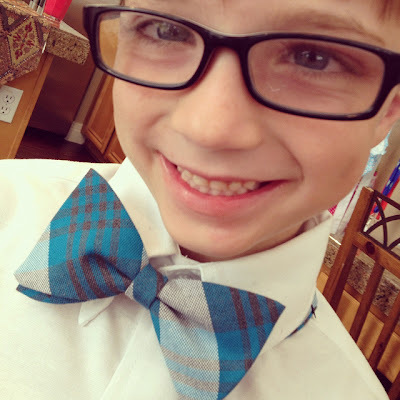 Now with HP ePrint Solutions, I can send pictures of the kids to my Grandma's printer straight from my smartphone of tablet. If we are playing in the pumpkin patch and I capture a special memory of the kids, with just a push of the button I can send a picture right to my Grandma's house. With the convenience of Walmart selling HP printing supplies, my Grandma can replenish her printer ink with Walmart's low prices. HP now has XL ink that is a 40% savings of the cost of regular printer ink! I was able to setup the printer within just 20 minutes, and downloaded the ePrint app to my smartphone instantly. Then I was setup to send pictures from anywhere directly to our new HP3052A printer. 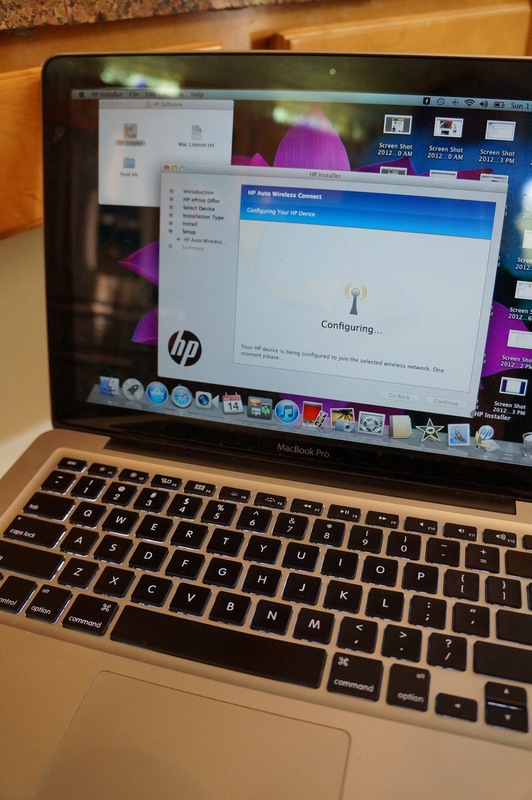 The HP 3052A comes with a built-in scanner too!! The HP ePrint app is available in the iTunes store for no charge. It is easy to set-up on any smartphone or tablet. Disclosure: We were provided with a printer and ink for review purposes only. All our thoughts and opinions are of our own. I have been busy making homemade decorations this month as part of my Pinterest Project. I have been inspired to make a candle holder using food from all the different styles on Pinterest (my favorite being the 'pin' where they used coffee beans). I took my regular table centerpiece, and within 5 minutes transformed it into a Halloween centerpiece. My little guy Tyler loves animals. The only thing he wanted for his birthday was another pet. Since I knew my husband would say "no" only because we already have a mini zoo, I took him to the pet store to get his hamster after school. Tyler was on top of the world. Before I took him to get his hamster, I brought him to the Zoomar's petting zoo to play with their hamsters. After seeing him cuddle and interact with their hamsters, I knew he would do a terrific job caring for one. When I brought him to the pet store to pick out his new hamster, he was jumping up and down with excitement after hearing about the surprise. He took his time carefully holding every hamster in the pet store before picking the soft brown hamster (to be named Junior). When daddy learned about the hamster he was mad at me for about two seconds (he can never stay mad at me) and then helped Tyler setup the cage for Junior. Tyler was so excited about his new pet, and put the cage right next to his bed before going to sleep. The next morning we went to wake-up Tyler and noticed that the top on Juniors cage was off. Then we began the search for Junior. I spent the entire day tearing up the bedroom looking for the hamster - just to have no luck. Then I got a call from the school. It was my older son Andrew. He was upset and had to confess. He had snuck into Tyler's room in the middle of the night to "cuddle" with the hamster in his bed. Then he "accidentally" fell asleep with the hamster in his bed. Starting to sound like a soap opera...right? I could have screamed knowing that I had spent the entire morning looking in the wrong room for the hamster, but glad that Andrew had told us the truth about what happened. I then began my search for Junior in older son's room, when I discovered the hamster had climbed into a hole in the wall. A hole that I swore I would patch for months, but got lazy and did not do it. I had accidentally made the hole in the wall while moving some furniture, and now it was home to our new hamster. I tried everything to lure the hamster out of the wall, but after a full day he slowly moved further and further into the walls sealing his fate. When Tyler came home from school, he sat next to his empty hamster cage and cried. He cried...and cried....and cried...and cried...until falling asleep for the night. The dilemma now is...Do we tell Tyler that his hamster is "dead"? Or do we replace him with a similar hamster while he is at school? Yesterday, I made these Pinterest Inspired decorative pumpkins for my front porch. It took me about 5 minutes to make, and it really spruced up the mini pumpkin patch I have set up on my porch. The only supplies you need is puffy paint. I used the "slick" version. Then I just created different designs on the pumpkins. Easy Peasy.